(Bloomberg Opinion) — The 850-year-old Notre Dame cathedral in Paris, which took over 300 years to complete, was such a constant in so many lives, including my own. 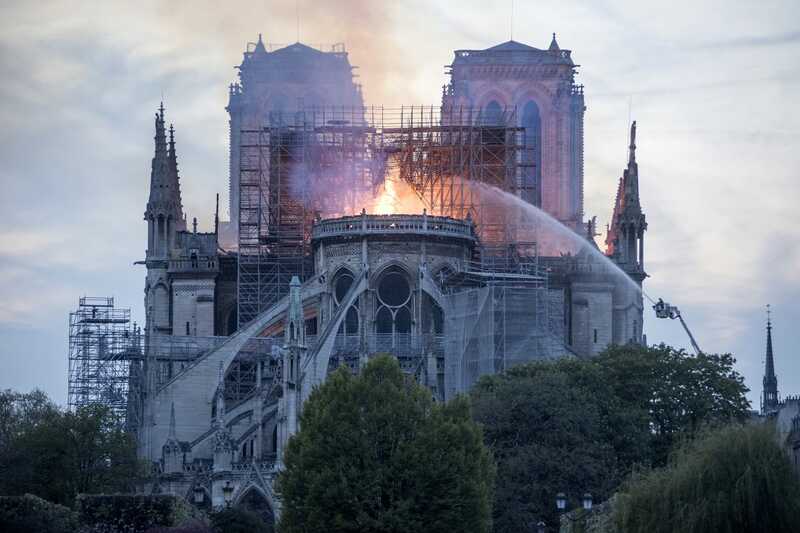 Now the unthinkable has happened: A fire has reduced the icon to ashes and blackened walls. And with that go many of its treasures, historical firsts and deep associations.